Located in the western suburbs of Philadelphia, Tredyffrin Township has experienced successive waves of development. Tredyffrin is a unique and culturally diverse community whose history is associated with early eighteenth century Welsh settlement, the Revolutionary War, agriculture, and growth as a railroad suburb. 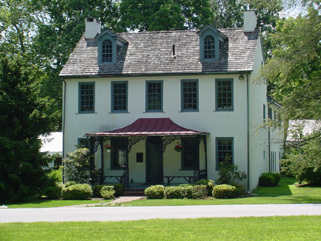 The township’s historic resources include Valley Forge National Historical Park, gentleman farms, early roadways, charming neighborhoods, and prehistoric sites. 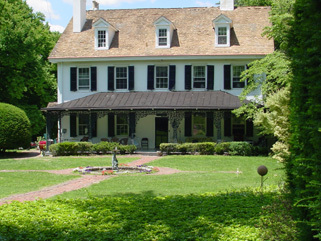 Tredyffrin’s Historic Preservation Plan was undertaken as an independent project closely associated with development of a new township comprehensive plan. In consultation with engaged residents, a broad-based historic preservation program was developed for the township focused upon the preservation of resources and the strengthening of community character. The preservation plan contributed to the vision and strategies for the future of the township as outlined in the comprehensive plan. Preservation Plan Consultant: John Milner Associates, Inc.